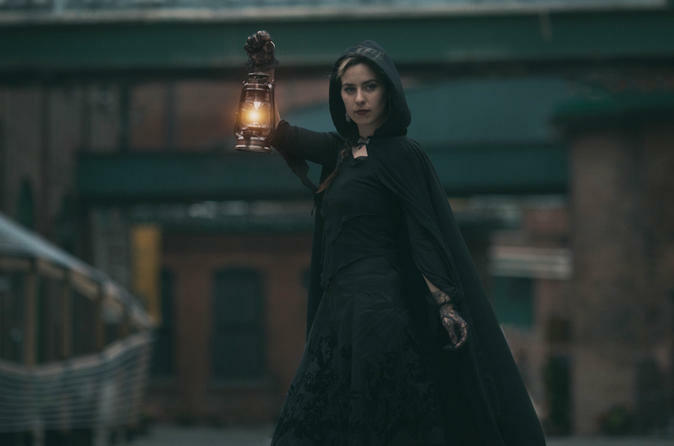 Join in on this small-group stroll by lantern light along the cobblestone streets of the historic Distillery District with a local guide who will thrill you with tales of gruesome accidents about the perilous world of whiskey-making and the explosive War of 1812. You’ll quickly see why this is area is known as one of Toronto’s most haunted spots. This 75-minute tour experience is led by the best local storytellers, dramatists, and budding historians, who will share some of the most hair-raising, spine-chilling, real-life ghost stories from the area. Let the guide enchant you back to a time long ago as they bridge the gap between past and present with these haunted tales and you will see Toronto in a new, and old, light that most visitors never have the chance to experience. During the tour, adults are often given the opportunity to visit the Mill Street Brewery retail store and sample one of their beers. The tour will end in the vicinity of the starting location where there are plenty of food and beverage options nearby.